Within weeks of Cardiff’s libraries being apparently ‘reprieved’ we’re concerned to see reports today on WalesOnline that Roath Library is under threat of closure. While the building has been closed for maintenance for several months, it was always understood that it would be reopened. The council is now proposing closure of the library and a possible sale of the Grade II listed building with a reinvestment of £40,000 in unspecified alternative provision. Concerned local residents are already mobilising to lobby and protest against the loss of the library from an area of the city which has already lost many of its community facilities. Eluned Parrott AM (Lib Dem): “The proposed closure of Roath Library, only two months after Cardiff’s Labour council announced that our libraries would be safe, is nothing short of a disgrace. 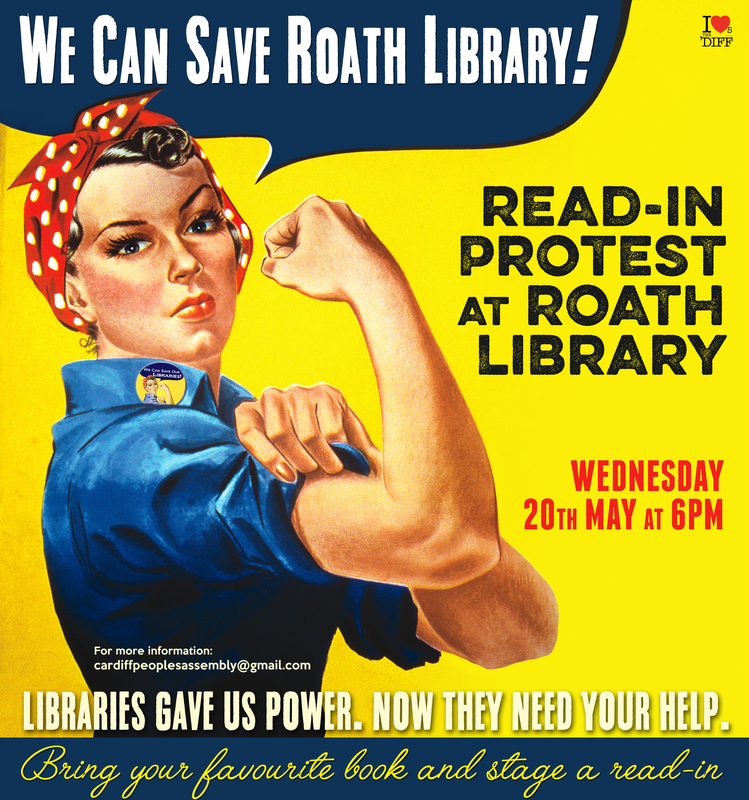 “The fact that Roath Library needs refurbishment was well known when the original voter-friendly announcement was made, yet lo and behold as soon as the votes are counted the decision has been changed. “Roath Library serves some of the most deprived communities in Cardiff – exactly those communities where our libraries can make a difference and change people’s lives. Cllr Nigel Howells (Adamsdown, Lib Dem): “This decision is outrageous and is a massive slap in the face, not only to local residents who campaigned to save their library, but to councillors who accepted the amendment in good faith. “Adamsdown is one of the most deprived areas of Cardiff and our library is so much more than a place to borrow books. It is used by people seeking work, it is used by the elderly as a place to meet and it is used by parents encouraging their children to read more. Cllr Manzoor Ahmed (Adamsdown, Labour): “I am shocked and very disappointed. Adamsdown is one of the most deprived areas in Cardiff. There’s nothing here whatsoever but this library. I think the council is totally wrong and it’s appalling. “I have fought for the last couple of years that they have planned to close this library. The bottom line is the building was insured, but there has been a lack of maintenance. 2. Urgently contact your own local councillor to demand an immediate end to all attacks on our city’s library service. Find their contact here. 4. Invite people to this protest! 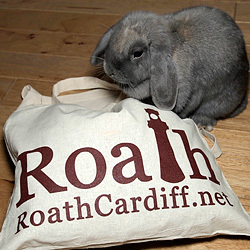 You can also download this poster (right click on the image to save) created by Roath business I Loves the ‘Diff to spread the word.